We are a non-profit organization of volunteers dedicated to promoting tennis and sportsmanship in a club setting, open to the public. Membership is consistently over 200 adults and juniors, from beginners to provincially ranked players. We are now operating as a year round club with staff and coaches. The facilities include eight outdoor hard courts, six with lights, four indoor hard courts, and a clubhouse with all the amenities. We are conveniently located in downtown Red Deer, next to the Recreation Centre, across the street from the Red Deer Curling Club and Farmers Market, and kitty-corner to the Baymont Inn & Suites. There's always something going on at the club. Come out, hit some balls, and work on your strokes. Need a lesson? We offer a variety of programs for all age groups and skill levels. See our programs for details about private or semi-private lessons or drop in for Rene's Saturday clinics. Our courteous staff are available for bookings, Pro Shop sales and court monitoring. If you have questions or comments, please let us know how we can help you. 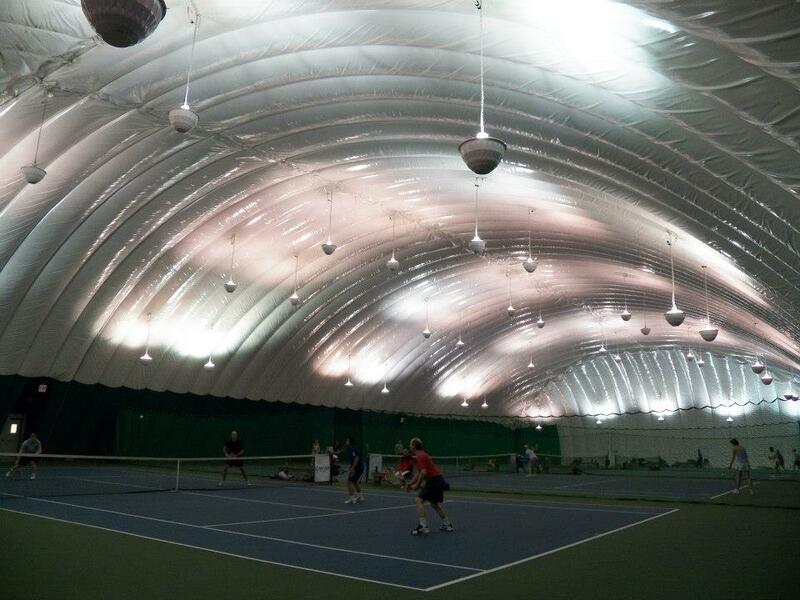 We are here to serve and make your experience at the Red Deer Tennis Club an excellent one! We rent out our recently renovated clubhouse as a private venue on Sat and Sun nights. Drop by to check us out! ​Browse our other pages to learn about our club and feel free to contact us with your comments and questions. We'll see you on the courts!